According to the initial report, TCS is actively developing five different Blockchain architectures. Each of these initiatives is said to be offering a different solution. The solutions range from digital identity issues to tokenization. Also, the decentralized ledger platforms will facilitate solutions like asset monetization, track-and-trace, and assets in common. The Indian IT giant revealed that the new platforms would leverage Codra Enterprise and R3’s blockchain platform. It will be hosted on the Microsoft Azure cloud. TCS is the world’s ninth-largest IT firm by market capitalization. 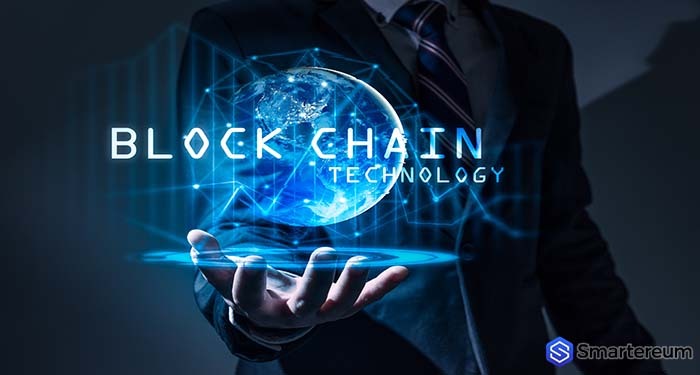 The company intends to develop more advanced cross-industry Blockchain projects that would make it much easier to give users scalable solutions. Apart from the development of shared ledgers, TCS is looking to develop several solutions set up on these decentralized frameworks. While TCS plan looks ambitious, the IT heavyweight hasn’t given any timeline for the launch of its new enterprise-level Blockchain projects. However, the company hopes that cross-industry Blockchains will increase the adoption of DLT technology. With this recent report, TCS is planning to develop a market position within the Blockchain sector. For this reason, the software powerhouse has successfully offering Blockchain solutions (an example is Quartz). Quartz gives enterprises in the financial sphere the opportunity to use distributed ledger technology to cut down the cost of transaction processing significantly. While TCS continues to aggressively pursue Blockchain development, other Indian software companies aren’t actually far behind. It would appear Tech Mahindra is one of such companies. The tech firm has been bullish on the technology. In recent years, Tech Mahindra revealed its plans to use the DLT to register vehicle numbers. The IT heavyweight also penned down a deal with the Telangana state government to build a Blockchain district. The goal is to foster startups in the space. Tech Mahindra also went into a collaborative process with Microsoft. The goal is to develop a Blockchain platform to regulate unsolicited telecom communications. Last year, Infosys, India’s second-biggest software firm deployed a tailor-made Blockchain finance network. The is designed to eliminate opportunities for fraud in the Indian banking sector.